For many, a car symbolizes freedom. A car is the ability to go anywhere you'd like at anytime you'd like. However, as a society we often fail to help senior citizens find the right car for them. The people who deserve that freedom the most our often left to fend for themselves, and it's a shame. 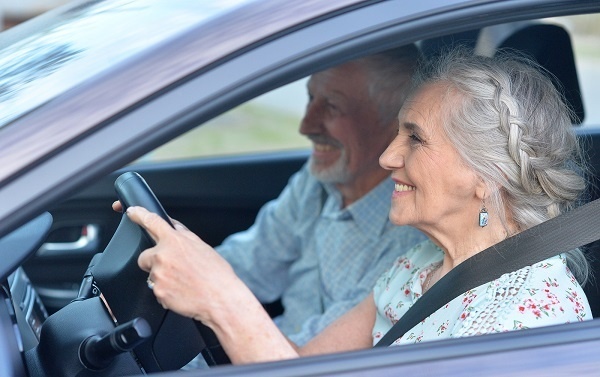 To help mitigate that, we wanted to help detail some important considerations for a senior citizen buying a car to ensure the best possible experience. First and foremost, the most important step is to make sure the car is safe. While this should always be a priority, it's especially vital when the car is to belong to a senior citizen. We live in the Internet age, and it's important to capitalize on that and do research on whatever car company, or specific model, that you are interested in. If the company has a repeated track record of having to recall cars or any other mishaps, then the safest option would be to move on from them entirely. Safety should always be the top concern. Adaptive headlights: Adaptive headlights let you set your lights to 'auto' and enjoy the rest of the ride. Whether the sun sets, you drive into fog, enter a tunnel, or anything else, your lights will continue to adjust to the changes in the environment. Collision mitigation/avoidance options: Newer cars have features like blind-spot warnings, automatic emergency braking, backup cameras, and others to help you avoid accidents. Accessibility should be the next top concern. Many senior citizens have impaired walking, among other possible issues, and so making sure you're able to access the vehicle with no problems is extremely important. If it's impossible for you to get in and out of the car, then the whole point of buying a car in the first place is moot. Many vehicles are not senior citizen friendly, and this should be a point of research when looking into what car you're looking to purchase. Whether you are in the position to pay for a vehicle in full, make a sizable down payment, or plan on financing the total cost, it is essential to know what you are willing to invest. Reviewing your finances before making a major purchase, such as a new vehicle, will ensure that you are comfortable with the cost. Establishing a budget and having the discipline to stick to it will assure that six months or a year from now you won't regret your decision. The blind spot warning technology is optional but when a senior decides to purchase a Toyota Highlander, forward collision warning and automatic emergency braking come standard. These vehicles are also prized for their easy accessibility. Much like the Highlander, the RAV4 also comes with standard forward collision warning and automatic emergency braking. Its front seat access and headlight visibility are highly rated as well. Forward collision warning, automatic emergency braking and blind spot warning technology all come standard with the Nissan Rogue. Its controls are intuitive and front seat access is easy. The Toyota Sienna offers easy front seat access to seniors limited mobility. Forward collision warning and automatic emergency braking also come standard with the Sienna. This is a great option for the senior who is looking for something that is a bit more safe yet also sporty at the same time. The Audi Q7 delivers the easy front seat access that seniors need while also providing them with helpful standard safety features. Forward collision warning and automatic emergency braking come standard with the Audi Q7. All models of the Subaru Forester come with stand all-wheel drive, making it safe for seniors driving in adverse weather conditions. It also has a large cab that is very comfortable and great for cargo. Perhaps the best feature of this vehicle is the driver recognition feature that allows it to tell if the driver is fatigued based on their facial expressions and warn them accordingly. The Chrysler Pacifica has seats that easily fold into the floor, making more room in the cab of the van. It also has a very comfortable ride, a quiet cabin, responsive handling, and touch screen features that seniors will appreciate. You deserve to have that freedom that only a car can provide and these should be a good place to get you started. 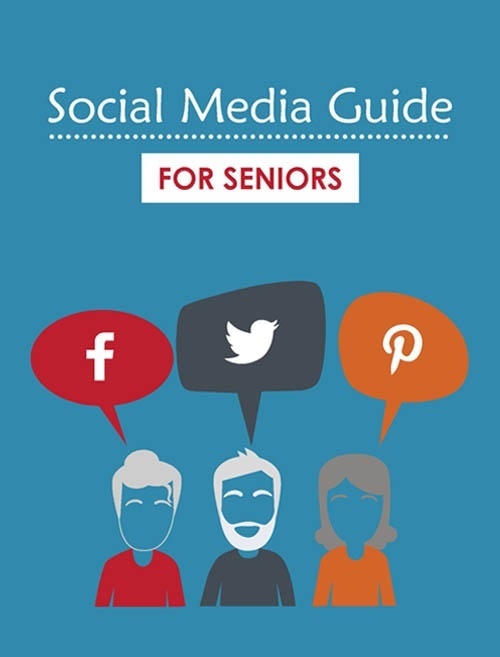 For more information on senior products and technology, check out our guide to senior care products of the future.